We looked at the top 10 Windshield Wipers and dug through the reviews from 54 of the most popular review sites including Review Lab, Digital Trends, V Best Reviews, The Motor Guy, Auto Guide, Thoroughly Reviewed and more. The result is a ranking of the best Windshield Wipers. Our experts reviewed the top 10 Windshield Wipers and also dug through the reviews from 54 of the most popular review sites including Review Lab, Digital Trends, V Best Reviews, The Motor Guy, Auto Guide, Thoroughly Reviewed and more. The result is a ranking of the best of the best Windshield Wipers. 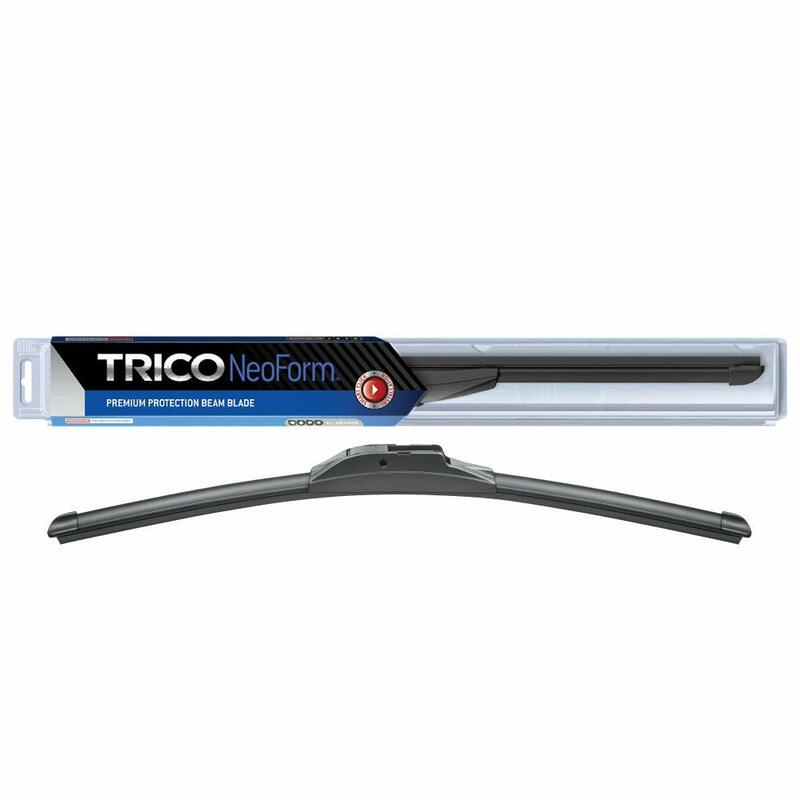 The unique bracketless design of the Bosch ICON Wiper Blade puts it above many others in durability and performance. However, this design also means that it doesn't work with all vehicles, so check for compatibility before buying. If you live in an area prone to wintry weather, this option will capably tackle ice and snow. DWYM Outdoor and Garden Experts plus BestReviews, New York Times Wirecutter, Review Lab, The Motor Guy. Along with user reviews from Amazon and Walmart.
" Award-winning bracketless beam design. Superior performance in rain & snow." "A small percentage of users have been disappointed, often because it didn’t fit the contour of their windshield well or didn’t attach to the wiper arm correctly." 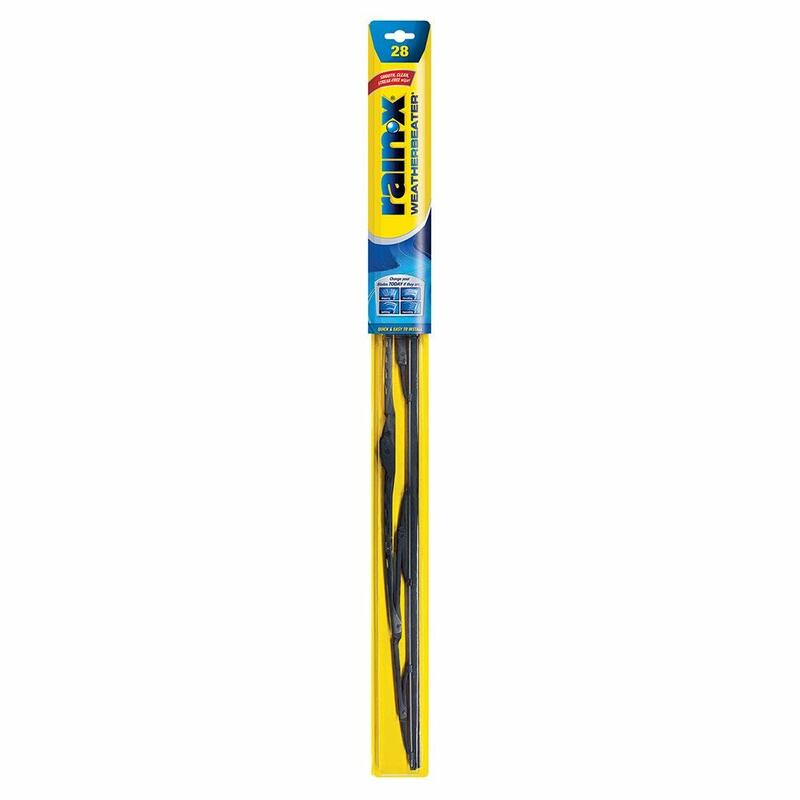 PIAA Super Silicone Wiper Blades use silicone-treated blades to keep noise to a minimum while maximizing performance. But it does have its limitations. Wintry weather will be a challenge for these blades, and these conditions will also make your wipers especially noisy. DWYM Outdoor and Garden Experts plus Review Lab, New York Times Wirecutter and 1 more. Along with user reviews from Amazon.
" Excellent performance for a bracket wiper. Although the PIAA Super Silicone is a conventional bracket-style wiper, the smooth and silent cleaning performance of the unique silicone-treated blades rivals and even overshadows many beam models." "they are pricey, compared with wipers of a similar design." 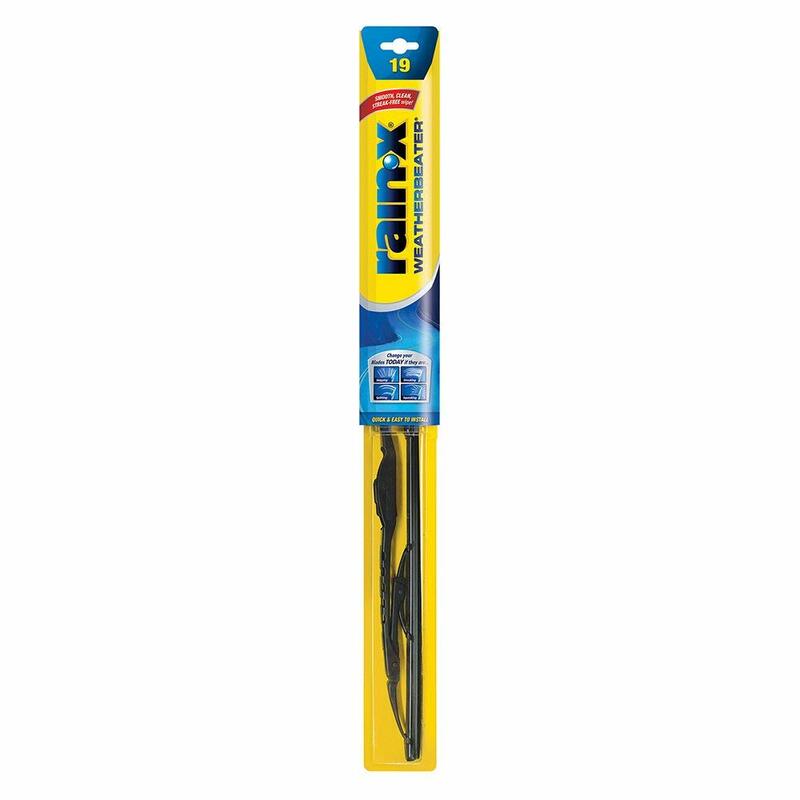 If you're looking for a blade that will last, the Rain-X Weatherbeater Wiper Blade is well worth considering. These blades are also easier than most to install, thanks to the built-in adapters. For buyers on a budget, these blades are among the most affordable on the market, often retailing for less than $15. DWYM Outdoor and Garden Experts plus BestReviews, Wiper Advisor, New York Times Wirecutter. Along with user reviews from Amazon and Walmart.
" Made of natural rubber in a galvanized steel frame." "Like all bracket-type wipers, it won’t perform as well in wintry conditions as a beam blade." With some wiper blades, debris collects around the edges, creating a mess. The Valeo Wiper Blade's design resists that, providing a clean wipe every time. Although these blades can withstand plenty of winter weather, you may find that they may not perform as smoothly as they do in the rain, especially after you've had them for a while. DWYM Outdoor and Garden Experts plus BestReviews, Wiper Advisor. Along with user reviews from Amazon and Walmart.
" Aerodynamic shape eliminates collection of debris around blade." "It contains a few sharp edges which might often cause injuries to many people"
We identified the majority of the windshield wipers available to purchase. Reviews from our DWYM category experts and analysis of some of the most respected sources including: Review Lab, Digital Trends, V Best Reviews, The Motor Guy, Auto Guide. For the Windshield Wiper category, we analyzed 54 of the most popular reviews including reviews from Review Lab, Digital Trends, V Best Reviews, The Motor Guy, Auto Guide, Thoroughly Reviewed and more. The result is a ranking of the best Windshield Wipers.